The 2015 Maple Sugar Festival. 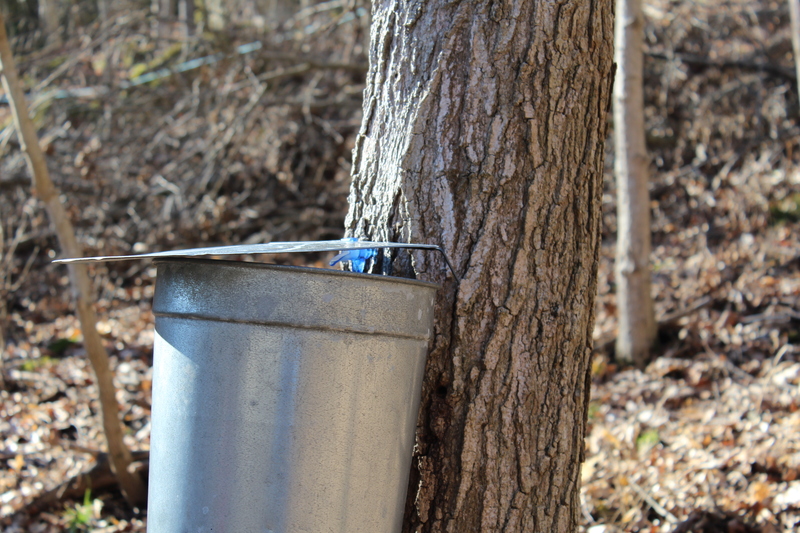 The Missouri Department of Conservation has announced Rockwoods Reservation’s Maple Sugar Festival! Just because the temperatures drop, doesn’t mean you have to stay inside! There are many fun activities to do during winter, like maple sugaring, hiking, camping, bird-watching, outdoor photography, and fishing to name a few. MDC and local partnering organizations will help uncover the many different outdoor activities you can do in winter, along with information about how animals weather the season as well. It’s a day your whole family will enjoy! Read more about the event from the MDC below. The event will be Saturday, February 2, 2019, 10 a.m. to 3 p.m., located at Rockwoods Reservation, 2751 Glencoe Rd., Wildwood, MO 63038. All activities are free and no reservations are required. Handicapped parking only will be available on-site. All other parking will be off-site at Pond Elementary (17200 Manchester Rd) and the St. Louis Community College Wildwood campus (2645 Generations Dr.). Shuttle buses to the event will be provided, and food trucks will be available on-site. This is a rain or shine event, so please dress for the weather.